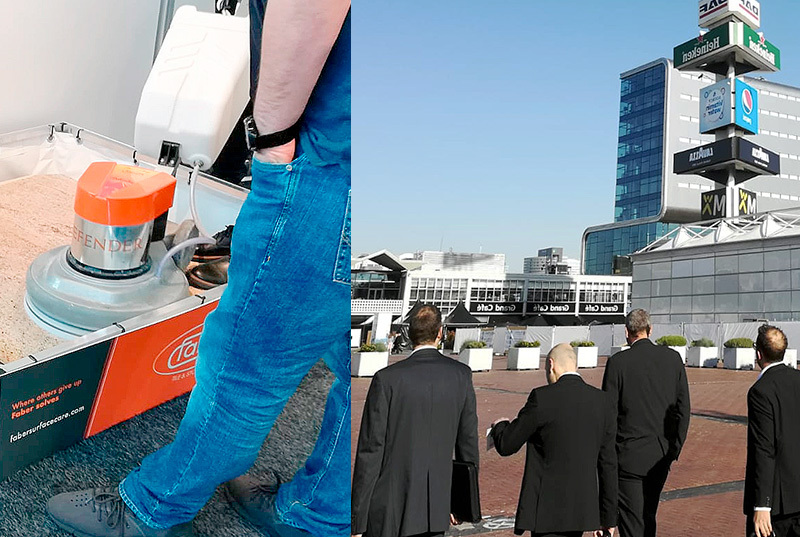 By attending at INTERCLEAN 2018 exhibition in Amsterdam, one of the most important in the Cleaning and Maintenance field, we had the pleasure of meeting so many people, professionist or just curious, who appreciated our solutions and the quality of Faber products. We want to thank each one of you: sharing our passion is always a pleasure! We are sure we will meet again soon!